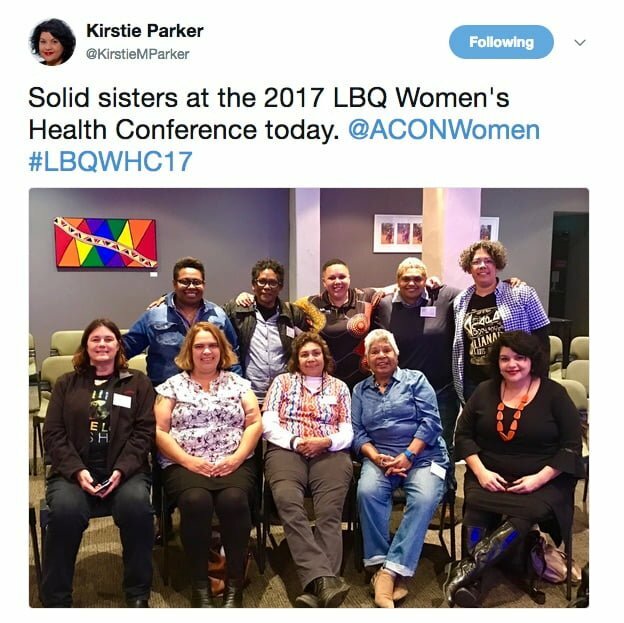 At the recent Lesbian, Bisexual and Queer Women’s Health Conference, Aboriginal and Torres Strait Islander women shared their stories, poems, songs and art, as well as many reflections that are instructive for health services and policy makers, health professionals and the public health sector. 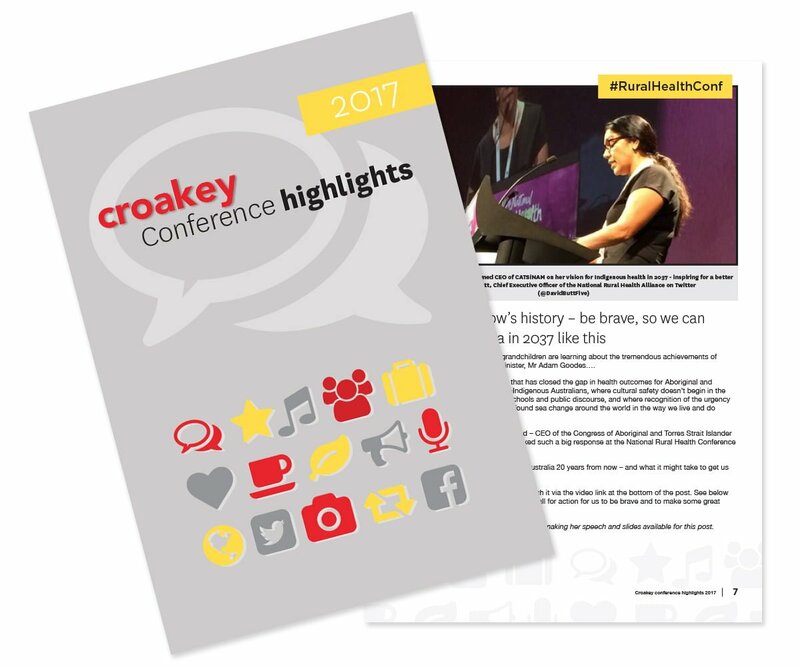 Amy Coopes is reporting for the Croakey Conference News Service – and you can also see extensive reporting on Twitter at the #LBQWHC17 thread. 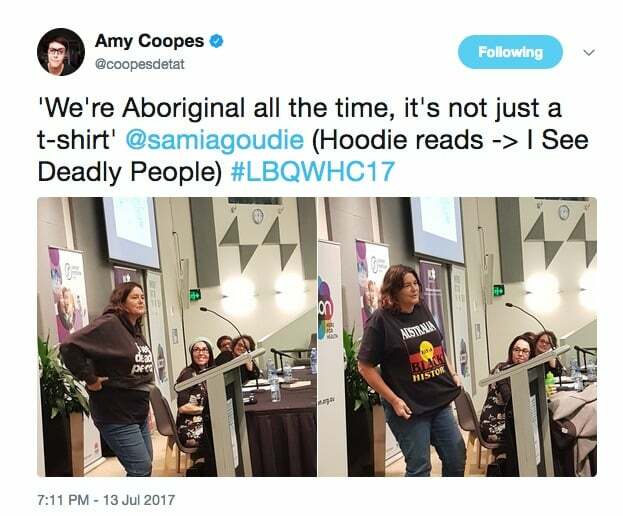 Culture is a cloak, shield, glue and balm for Indigenous people identifying as lesbian, bisexual or queer and held the solutions to a “tight knot of grief”, the CEO of the National Centre of Indigenous Excellence, Kirstie Parker, told conference delegates, inviting allies with “good hearts” to listen and raise their voices in support. 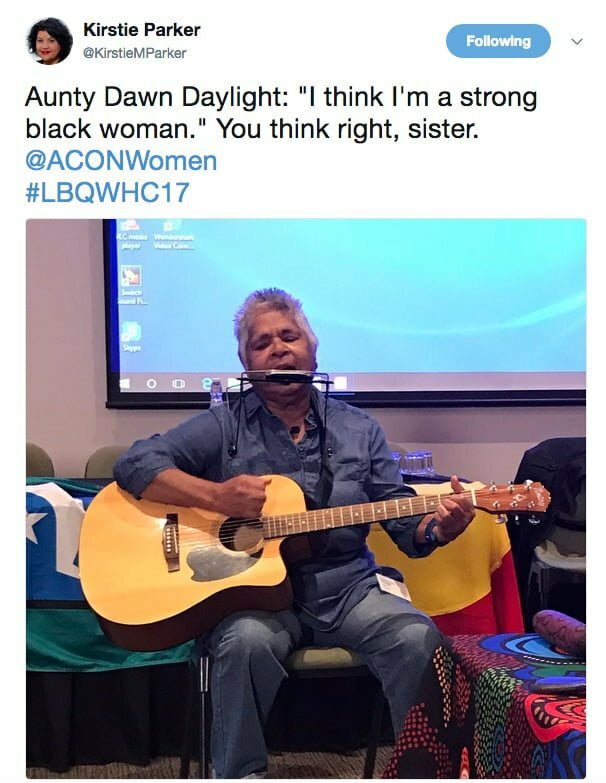 Parker, a Yuwallarai woman who leads the National Centre for Indigenous Excellence, brought the auditorium to their feet for a standing ovation at the third Lesbian, Bisexual and Queer Women’s Health Conference, held in Sydney on the country of the Gadigal people of the Eora nation. 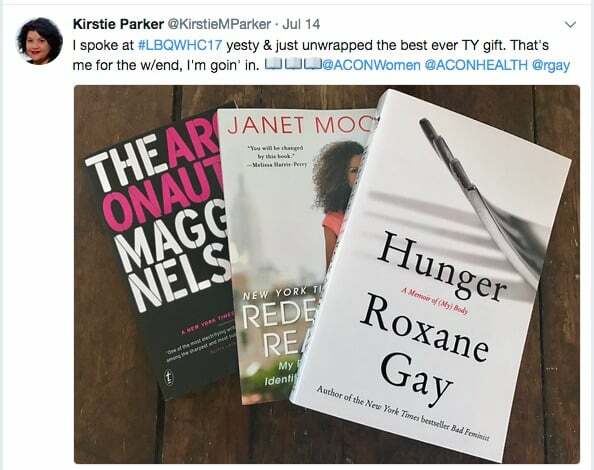 In a confronting, passionate and uplifting call to arms, Parker spoke about the intersection of her Aboriginal identity and being a “yinaar who loves another yinaar”. 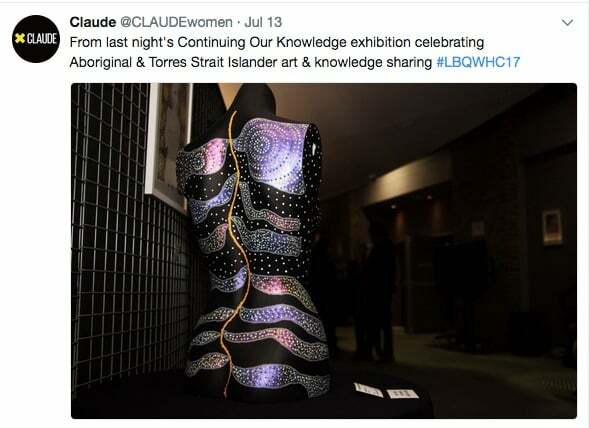 Echoing the sentiments of several other Aboriginal and Torres Strait Islander women across the two-day conference, where Indigenous perspectives were featured prominently, Parker said culture was central to LBQ First Nations peoples’ understanding of who they were. 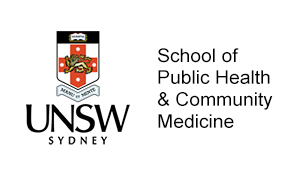 Describing the many ways in which Aboriginal and Torres Strait Islander people experience deep trauma, in a list “that would surely make the blood of any decent human being run cold,” Parker said Indigenous people continued to die more than a decade earlier than their peers, suffer double the burden of ill health and infant mortality, with unemployment four times higher and median incomes half, and disability for one in three. 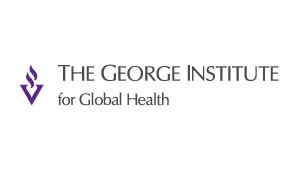 Indigenous kids took their lives at rates 3-4 times higher than the national average, with the rate of suicide among young men the highest in the world. 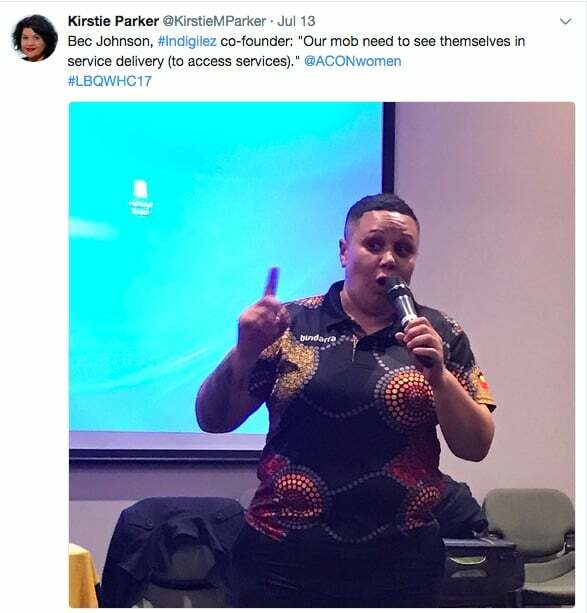 For Aboriginal and Torres Strait Islander women, Parker said disparities were particularly pronounced – they were a staggering 21 times more likely to be in prison, and 80 percent of those incarcerated were mothers. 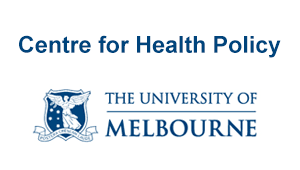 Child removals were 9.5 times higher than in the broader population and at levels surpassing those seen during the Stolen Generations. “I marvel at the fact that our people are still upright,” said Parker. 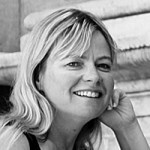 “Culture is a cloak, a shield, a glue and a balm,” said Parker. 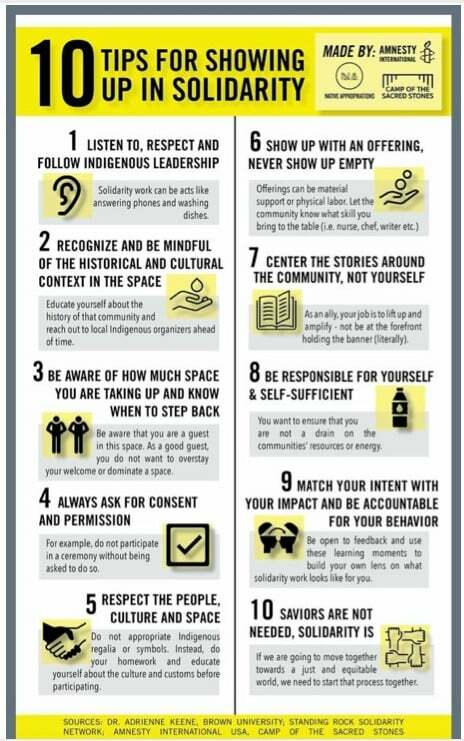 Drawing from the lessons at Standing Rock, Parker shared her tips for showing up as an ally, saying Indigenous women needed solidarity, not saviours, and “good hearts who will stand beside us”. 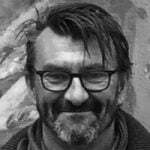 Sharing the Uluru Statement from the Heart, Parker told delegates solutions lay with and must be driven by Aboriginal and Torres Strait Islander peoples. 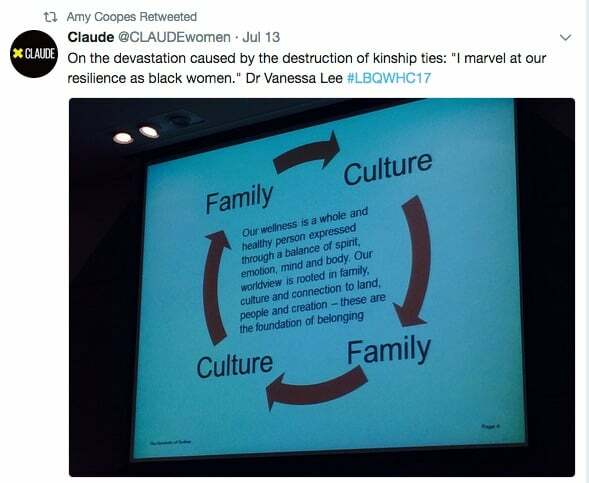 This was a sentiment very much echoed by Dr Vanessa Lee from the University of Sydney, who also received a standing ovation for her keynote, on mental health and suicide among Indigenous women. 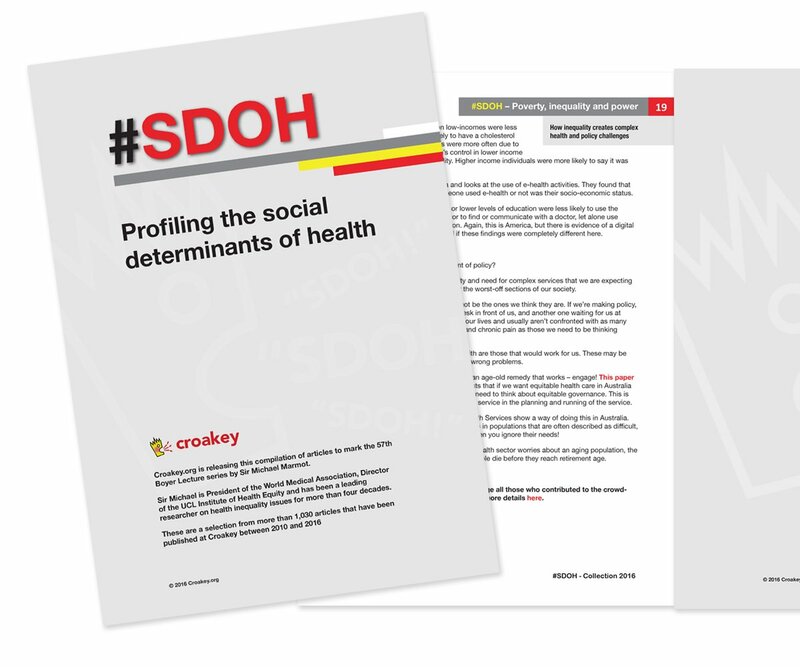 Presenting the data, Lee said Aboriginal and Torres Strait Islander people were three times as likely to experience high or very high levels of psychological distress, with one in three reporting a mental health problem. 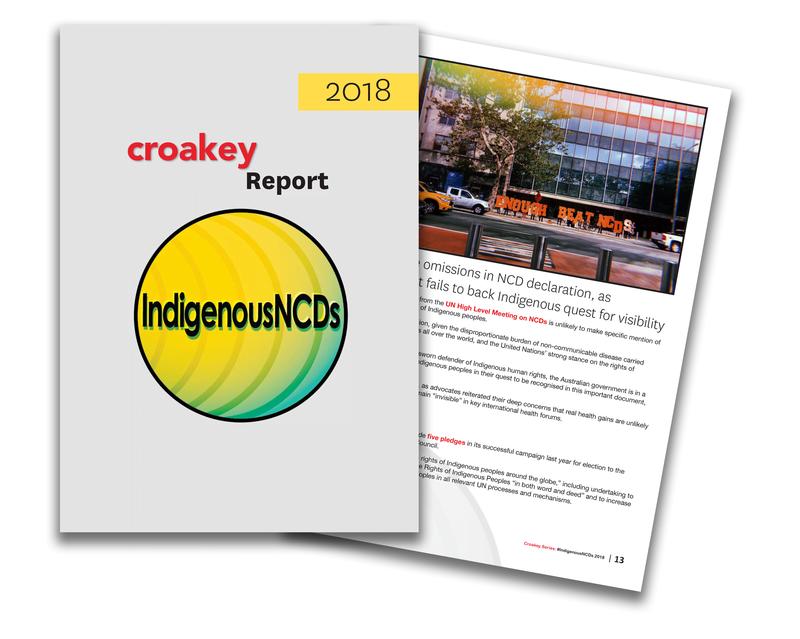 One in every three deaths among 15-34 year olds were the result of suicide and 20-24 year olds were five times more likely to die by suicide than their non-Indigenous peers – a situation she described as Australia’s shame and globally significant issue. 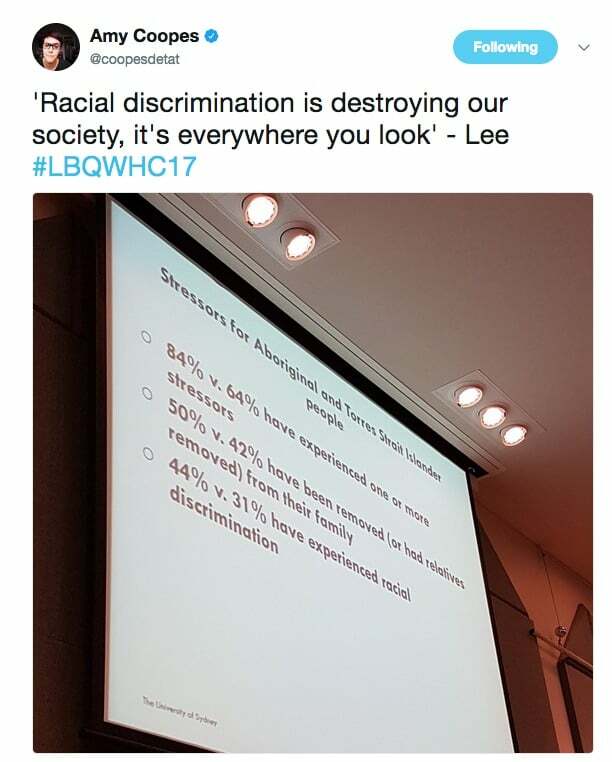 When broken down to rates per 100,000 people, Lee said it was “disastrous” given the population was just 600,000, touching every community, family and Indigenous person in Australia. 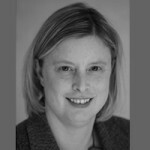 Removal, dispossession and discrimination loomed large behind these figures, which she said weren’t inherent but the result of trauma. Relating her coming out story, Lee said the unconditional love and support of her grandmother, and sharing of culture, had been key. 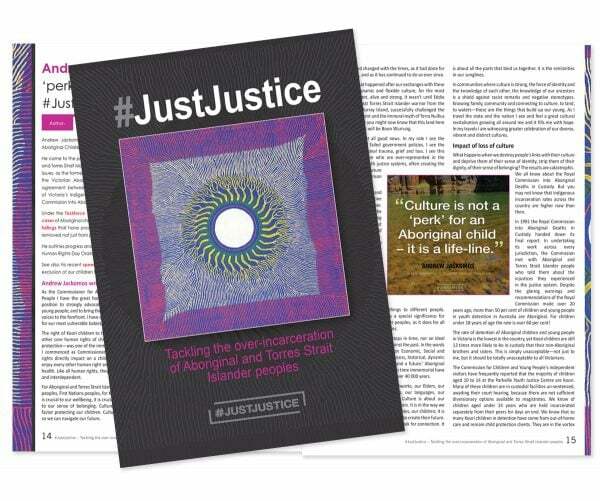 In a Yarning Circle run by Indigilez’s Bec Johnson and Tanya Quakawoot, Aboriginal and Torres Strait Islander delegates shared often painful stories of their journeys, involving both trauma and healing. Women spoke of removal from family, family members lost to suicide and addiction, life on missions and in servitude, lost connections to country and culture. 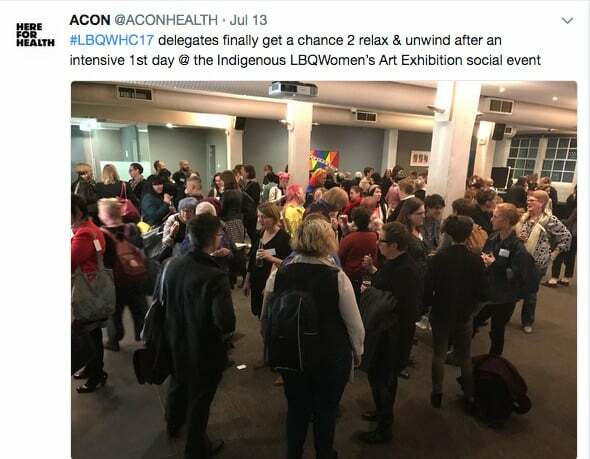 In an earlier session chaired by Gamilaroi woman Bonnie Briggs, frustrations were shared about the invisibility of Indigenous LBQ women, both in datasets and when it came to service provision. 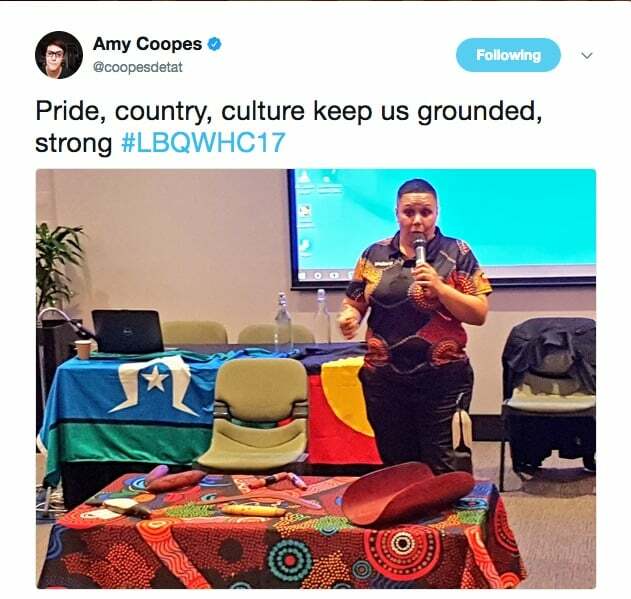 One woman told the session it had taken her a lifetime to feel comfortable with who she was, and that being an Aboriginal lesbian was about fronting up. 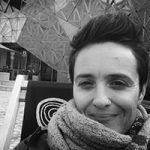 “I fall into every minority there is – I’m black, I’m woman, I’m a lesbian, I’m positive, my mother was Stolen Generation,” she said, also describing other traumatic losses. 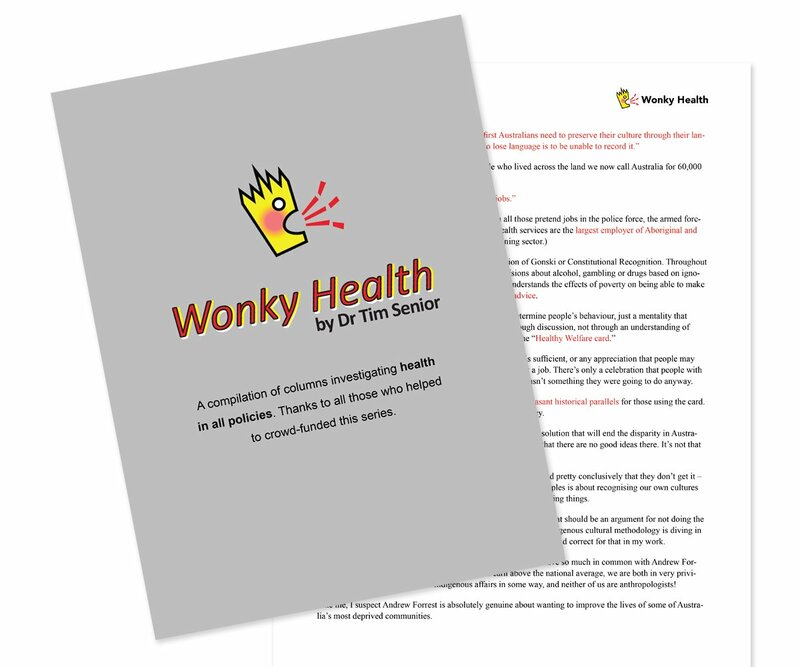 One of the highlights was the First Nations delegates leading the conference in a rendition of the Yorta Yorta lullaby ‘Inanay’ – you can watch it below. 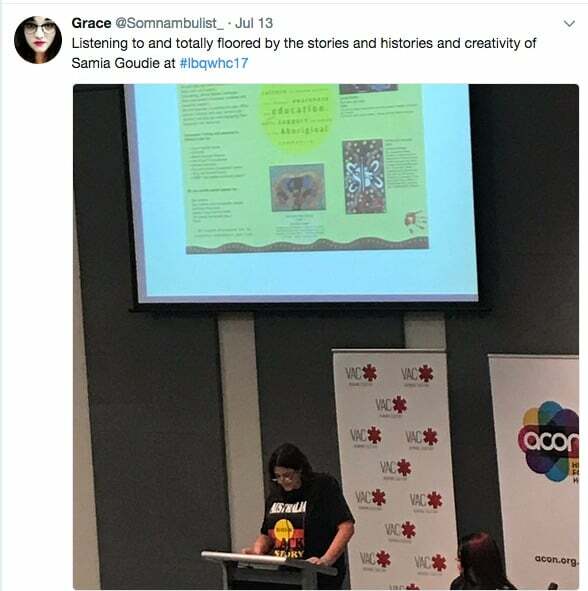 Samia Goudie, a Bundjalung woman and senior lecturer at the ANU Medical School – Aboriginal and Torres Strait Islander health, and Dr Vanessa Lee also both shared poems they had written ahead of the conference, reflecting on their personal experiences. Senator Penny Wong was following proceedings from afar and paid tribute to the courage of those who had given so generously of themselves, through sharing their stories. 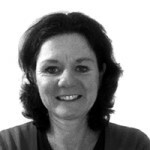 Visit this Facebook link to see more photos from the conference exhibition, Continuing our Knowledge. 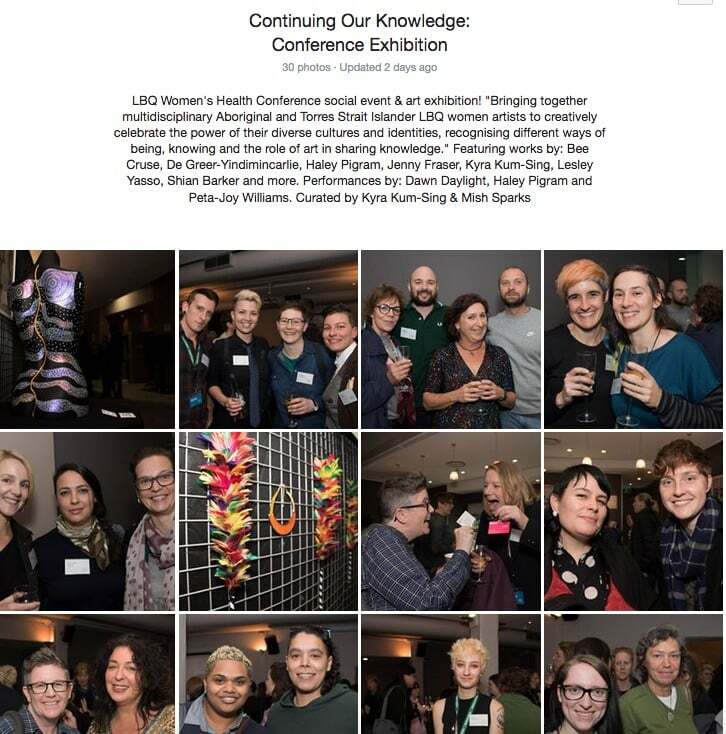 • Bookmark this link to follow our coverage of #LBQWHC17 (there is more to come).